Why are Scandinavian names such sweet name for English Bulldogs? 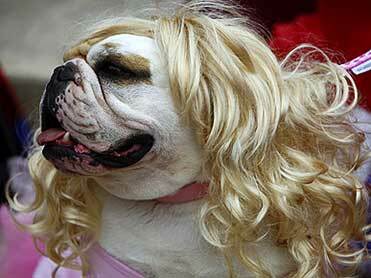 No one knows for sure, but they work for both male and female bulldog puppies. In the original folktale, a bulldog ate Hansel. I like that version better. ​​Ingrid - great bulldog name. 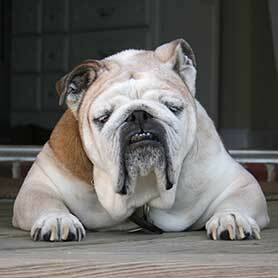 Helga - many bulldogs just look like a Helga, don't they? Thor - behold the mighty Thor! Odin was sent in by a reader. Gunnar - Gunnar is not one to trifle with. Knute - you can pronounce the "K" or not. Your choice. Magnus - when you think your dog might secretly be an evil mastermind. Olga - don't forget Olga! Erika - simple, Nordic, funny. Great female bulldog puppy name someone sent in. 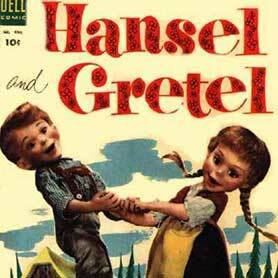 Hansel and Gretel - this would be a cute name for a male/female bulldog combo.